Peter Gothard to scrutinise VA's pre-appointment fees as receivers try to save Ten. Ferrier Hodgson’s Peter Gothard: charged with examining Ten VA’s pre-appointment fees. 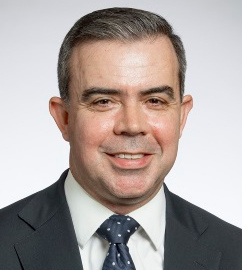 Ferrier Hodgson’s Peter Gothard has been appointed special purpose administrator (SPA) of Ten Network Holdings but in insolvency’s incestuous world of mutual referral, can any of the parties claim to be above the apprehension of bias? Gothard was appointed SPA yesterday by order of Federal Court judge David O’Callaghan. Those orders came after weeks of industry rumbling about the contents of the Declaration of Independence, Relevant Relationships and Indemnities (DIRRI) published by KordaMentha’s Mark Korda, Jarrod Villani and Jennifer Nettleton after they were appointed voluntary administrators (VAs) of Ten Network Holdings on June 14. Gothard told SiN the SPA role is similar to that of a special purpose liquidator (SPL). “Usually an SPL is installed because the other practitioner has some sort of conflict so it’s not unusual in that sense,” he said, adding that one of the key areas he would be focussing on in preparing his report to creditors would be why KordaMentha were engaged by Ten’s legal advisors, Gilbert + Tobin. “Whether there’s anything to look at in relation to KordaMentha and Gilbert + Tobin is part of the bigger picture,” he said. Justice O’Callaghan ordered yesterday that Gothard be appointed to examine whether the almost $975,000 in fees paid by Gilbert + Tobin to KordaMentha pre-appointment would qualify as voidable transactions in the event a liquidator is appointed. As the Ten group’s VAs KordaMentha could not be expected to undertake an impartial analysis of this question and in response to questions from SiN Gothard said there was no referral relationship existing between Ferrier Hodgson and Gilbert + Tobin that would prevent him from undertaking the tasks laid out in Justice O’Callaghan’s orders. 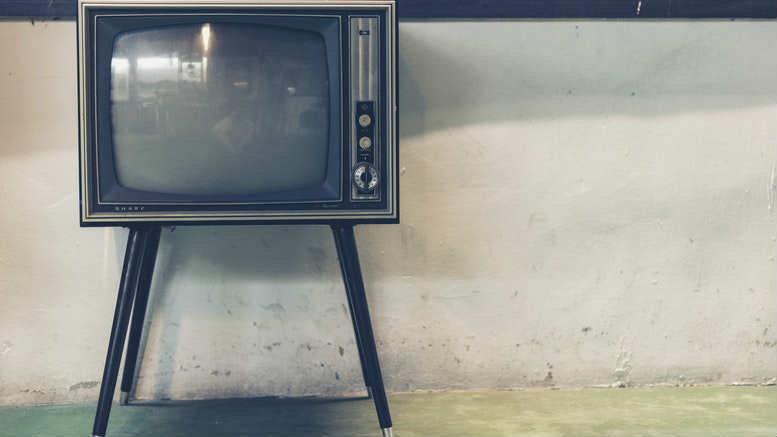 In their DIRRI of June 14 Korda, Villani and Nettleton disclosed that KordaMentha had been engaged in February 2017 by Gilbert + Tobin to provide assistance in assessing the embattled television network’s financial position. It was KM’s third engagement relating to Ten in six years. The DIRRI also revealed that they’d been paid $974,657.45c for their pre-appointment assistance. Once that DIRRI began to circulate the murmurings began. How, many in the profession wondered, could Korda’s accept the appointment as VA when they had been providing an investigating accountants type role inside Ten for three and a half months? More to the point, as VAs how could KordaMentha imagine that it could be seen to be impartial when it came to advising creditors about potential preference payments, not least the fees received in exchange for their pre-appointment assistance? On June 22 the VAs issued a supplementary DIRRI. If the VAs intended it to douse the rancour smouldering amongst parts of the profession then they were disappointed. If anything the fresh disclosures – including detail of 51 meetings KordaMentha staff had with Ten management, its stakeholders and advisors – inflamed the issue. Last week the VAs made application in the Federal Court seeking to both appoint Gothard as SPA and extend the convening period for the second meeting of creditors. Gothard had been nominated by KordaMentha in talks with the Australian Securities and Investments Commission (ASIC) preceding the court hearing which ran across Monday and Tuesday this week. SiN’s sources say that ASIC was happy with a Ferrier Hodgson nominee and why not. 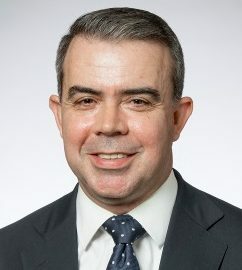 Adrian Brown, the senior executive leader of the insolvency practitioners’ division within ASIC is an ex-Ferrier Hodgson partner and Ferrier Hodgson’s Richard Morrow is regularly appointed by ASIC to conduct reviews of administrations being handled by practitioners bound by an ASIC enforceable undertaking. It begs the question: When does knowing an individual or a firm well enough to know you can rely on them reach that point where the reasonable person would be expected to apprehend the appearance if not the existence of bias? In prosecuting his client’s application before Justice O’Callaghan KordaMentha’s legal advisor, Leon Zwier of Arnold Bloch Leibler, told the court it made sense for Ten to appoint KordaMentha as VAs because it meant Ten had appointees familiar with the organisation’s internal financial details. Be the first to comment on "Ferrier’s Gothard appointed Ten SPA"